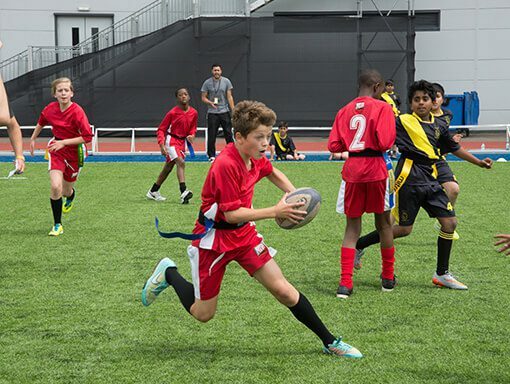 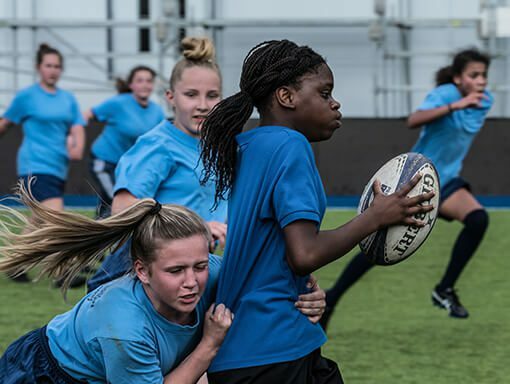 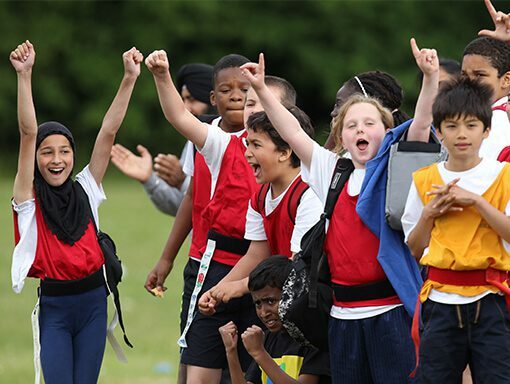 We offer a variety of inclusive tag, touch and contact rugby activities and deliver cross-curricular sessions in a primary and secondary school setting. 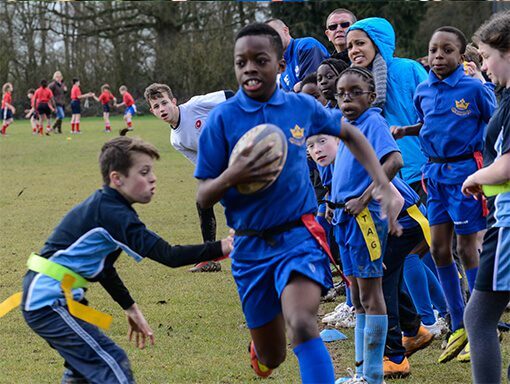 We work closely with local rugby clubs to provide a sustainable participation pathway to regular playing opportunities. 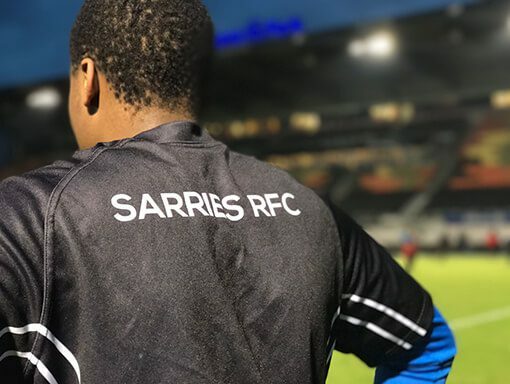 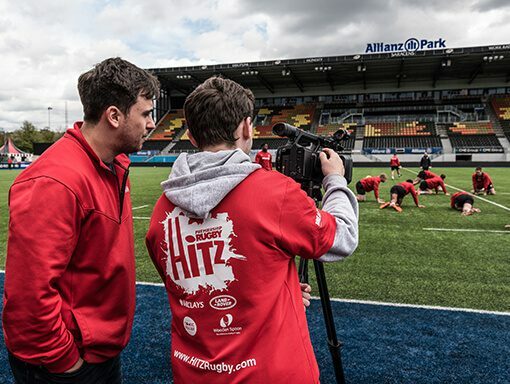 In addition to this we cater for the whole community by supporting mixed ability rugby in local rugby clubs and deliver rugby sessions at Allianz Park for young people with disABILITIES.